The fund has been gestating for over a year. In addition to buy-in from all three branches of California’s higher education system, it’s backed by an impressive group of funders, which so far includes the Chavez Family Foundation, College Futures Foundation, Grove Foundation, Evelyn & Walter Haas, Jr. Fund, Ginnie and Peter Haas Jr. Fund, Heising-Simons Foundation, Hellman Foundation, James Irvine Foundation, Michael Moritz and Harriet Heyman, NextGen America, and Weingart Foundation. The individual and foundation donors supporting the California Campus Catalyst Fund have so far committed around $10 million. The fund is administered by Immigrants Rising, a San Francisco-based nonprofit that has been developing partnerships in this niche space since its founding in 2006. It’s not surprising to see this effort emerging at a moment when many funders, and especially those in California, are scrambling to assist undocumented immigrants facing intense pressure from Trump administration policies. Nearly a quarter of the nation’s undocumented immigrants live in California. California has long been a leader in ensuring economic opportunity for undocumented immigrants. The state has already enabled undocumented students to pursue career licenses in medicine, law, real estate and at least 37 other professions. As we’ve reported, many funders across the U.S. are giving grants to support first-generation college students who too often don’t make it to graduation. Such students tend to face a range of obstacles to success on campus, including family responsibilities, financial pressures and the cultural challenges of assimilating into higher education environments. 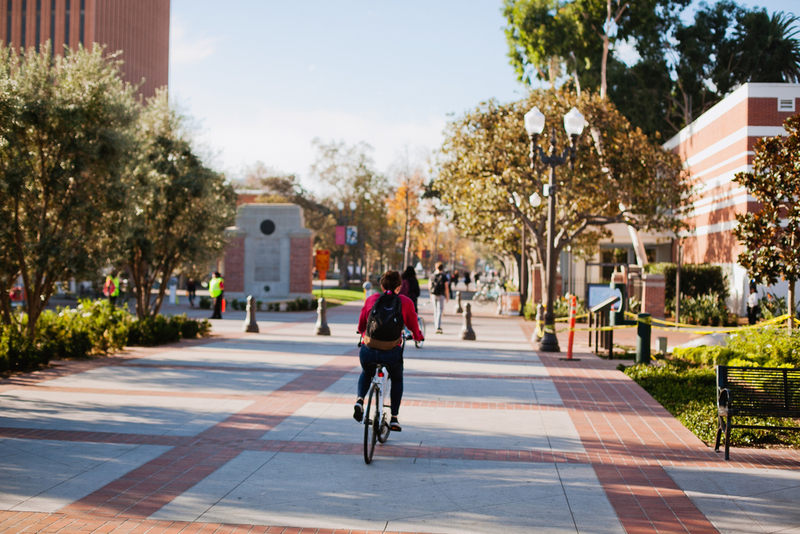 The California Campus Catalyst Fund will back efforts that address some of these challenges. Undocumented students, however, also carry a far heavier burden as they try to complete college—the terrifying prospect that they or their family members will be deported. “At a time when immigrant communities are grappling with fear and uncertainty, this fund is a way to provide critical legal services and seed hope for students and their families,” said Don Howard, president and CEO of the James Irvine Foundation. The average California Campus Catalyst Fund grant is $125,000 for the first 12-month cycle, and a total of $3.875 million has already been committed for the 2018-2019 academic year. There are also some good opportunities here for annual renewal grants and ongoing funding. The fund’s backers are looking to support all parts of California, too, including northern, southern, coastal, inland, urban and rural regions. A list of the funded campuses is available here.